Fun tool for my 3 year old as well as some of the students I work with. I like the fact that there's some structure to the program as well as some hidden easter eggs that the students just have to poke around to find. introduces the numbers in various ways and has a kinesthetic piece to it where the kids trace the numbers and try to recreate them themselves. I like how it is not terribly rigid when the kid is tracing the number. They already know when they go outside the line a little, they don't need the program to refuse to allow them to move on like other programs do. 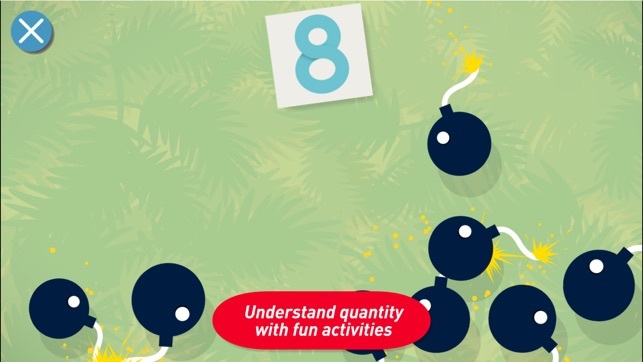 The piece that could be a bit better is more variety in the activities (kids get somewhat bored with the "fill the number line" activity that the girl offers AND more numbers. This app was working perfectly for a while and my kids were learning and having fun. I especially love the multilingual options because my children are bilingual. 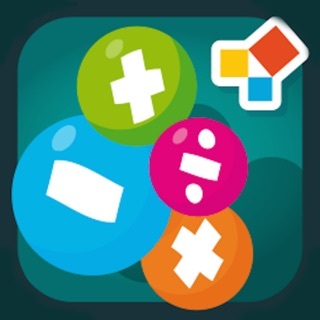 But recently one portion of the app stopped working (specifically in the bouncy ball part, it doesn't recognize that the right number of balls has been chosen and it just freezes there and suddenly turns off. This happens on my iPad and my phone.) so I'm frustrated with that. Otherwise, I love this app. Hopefully these bugs will be fixed soon. This app has adorable pictures and animation with complimentary sounds. 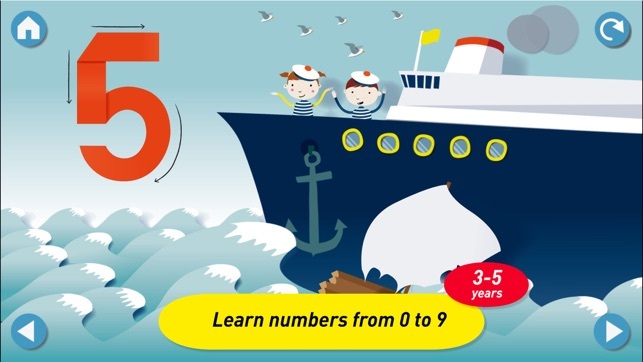 Toddlers and pre-schoolers will be engaged in counting, practicing writing and tracing numbers 0-10. 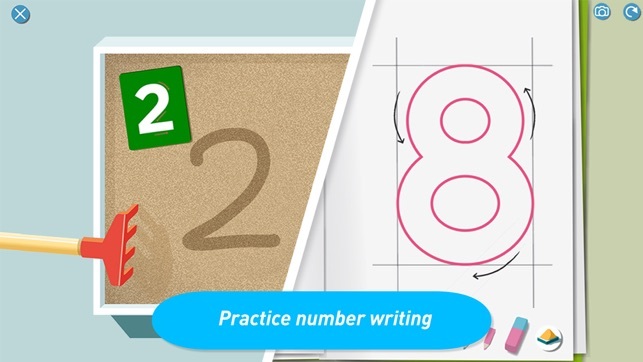 Young learners can take photos when they practice writing the numbers. 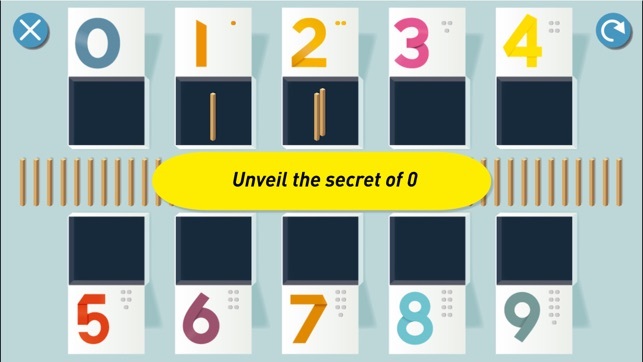 The app provides audio prompts from the main character to count objects to match numbers. Settings allow for 8 languages, disabling links and camera. Hidden objects can be found.